The Chesapeake Bay was formed during the last Ice Age. Native Americans began hunting, farming and fishing along the shores of its tributaries around 1,000 BC. It was the Nimcocks who first settled what would come to be known as Urbanna. Nimcock means “Indians who live in towns.” The Nimcocks lived in huts in fenced villages designed to thwart attack. 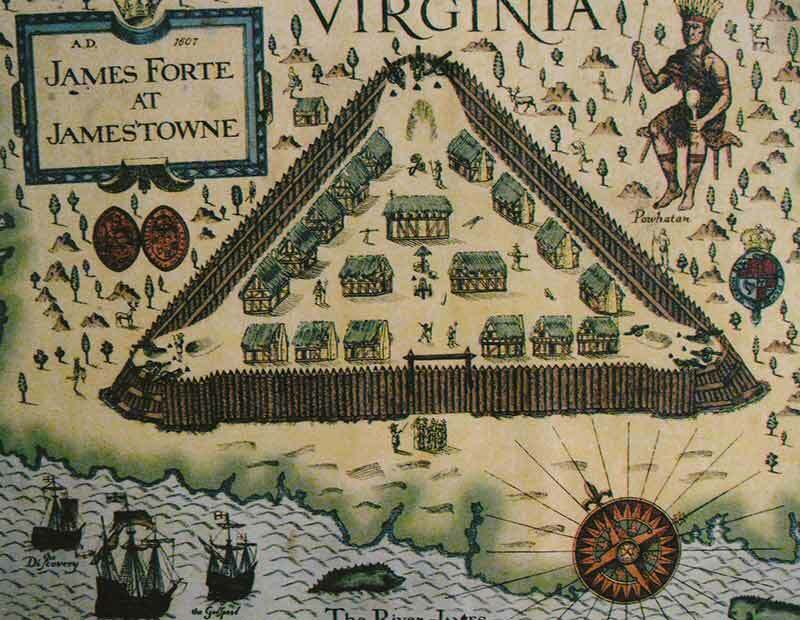 Jamestown was established a few millennia later in 1607. Captain John Smith set out from there to explore the Chesapeake Bay watershed, which he called “a place where heaven and earth never agreed better to frame man's habitation.” The first “come heres” soon followed him. In 1649, Ralph Wormeley patented 3,200 acres on the Rappahannock, including the lands the Nimcocks had cleared for their settlement and crops, forcing the tribe upriver. Landowners like Wormeley established plantations on Virginia’s navigable rivers, which they used as private ports, shipping tobacco directly to market without the inconvenience and expense of going through an official port of entry. The 1680 Acts of Assembly at Jamestown changed all that. They ordered local officials to establish 20, 50-acre port towns, at a cost of 10,000 pounds of tobacco each, through which all trade would take place: Varina, Charles City, Surry, Jamestown, Patesfield, Nansemond and Warwick along with plantations in Elizabeth City, Norfolk, Yorktown, New Kent, Gloucester, Tappahannock, Stafford, Accomac, Northampton, Lancaster, Northumberland—and the small part of Ralph Wormeley’s Rosegill that would, in 1705, be named Burgh of Urbanna, “City of Anne.” The town was named in honor of England’s Queen Anne. Seven buildings around town have been in continuous use since the colonial period. Four of them are on the National Register of Historic Places. The Old Tobacco Warehouse, which now serves as the town’s Visitor’s Center, is where planters exchanged tobacco for immediate cash and credit to purchase imported goods for sale. Next door is the Gressitt House, where Urbanna’s Harbormaster once lived. Across the street is Little Sandwich, believed to have been the port town’s Customs House. Up the hill you’ll find Middlesex County’s original courthouse. 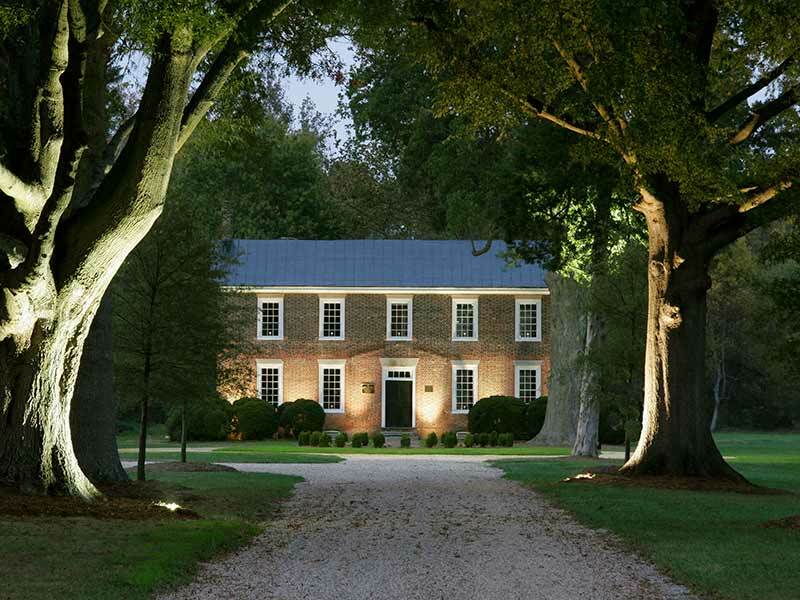 It’s one of only 11 colonial courthouses still standing in Virginia today. The handsome Georgian mansion next door to the Post Office is Lansdowne, home of Arthur Lee, one of the storied Lees of Virginia. Along with Benjamin Franklin and Silas Deane, Lee represented the Continental Congress at France’s Court of Versailles. Colonial travelers spent the night at The Tavern on Prince George Street for five pounds of tobacco or six pence. 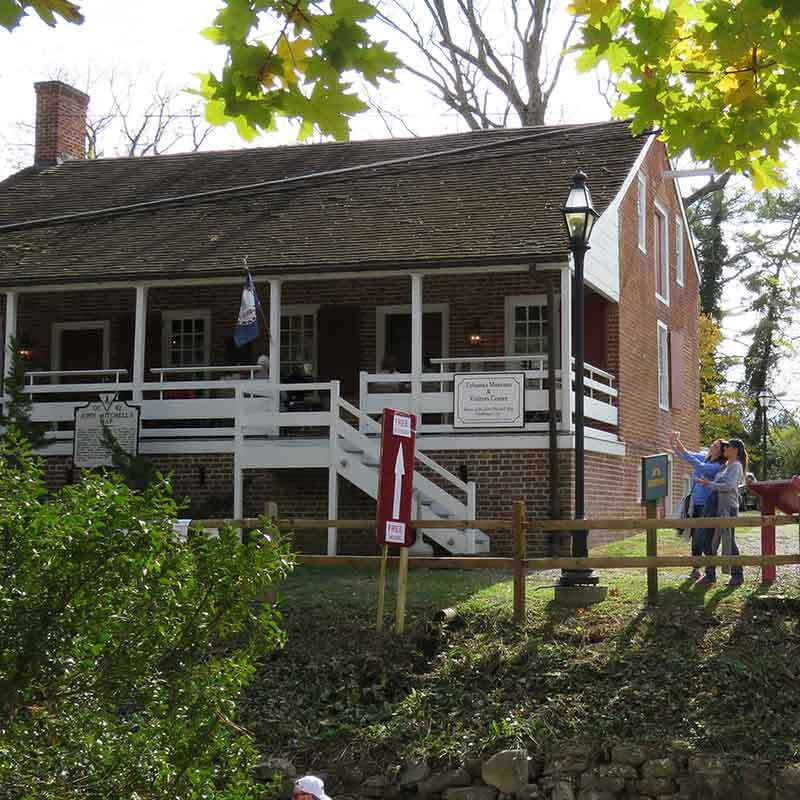 Legend has it that Patrick Henry once addressed townspeople from its steps. The clapboard Wormeley-Lee-Montague Cottage is believed to be the oldest surviving house in Urbanna. On either side of town are two National Historic Register colonial plantations: Ralph Wormeley’s Rosegill and Hewick. Christopher Robinson, who built Hewick in 1678, was a member of the Governor’s Council, Secretary of State of the colony and an original trustee of the College of William & Mary. Wormeley and Robinson were among the most influential men in colonial Virginia. As the international sailing vessels of the colonial tobacco trade yielded to Chesapeake Bay schooners, then steamboats, then crab and oyster workboats and the pleasure boats of today, one thing has remained constant: Urbanna’s history and fortunes have been and always will be one with the Bay. Want to learn more about Urbanna’s history?